Here's found this one rare classic car that was made by Fiat, as we've seen here is Italian city car clothed in a fairly cool 2-door cabriolet body, built in 1954 known as the early Fiat 500 families, also called the Fiat Topolino (little mouse in english). The Topolino is a small car with front-engine and rear-wheel-drive layout has powered by a 569 cc straight-4 water-cooled engine mated with 4-speed manual. 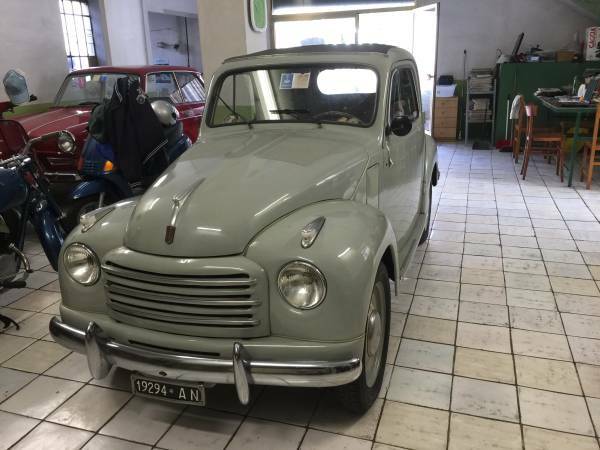 The seller says is an original example 1954 Fiat Topolino has been fully restored runs and drives very well all work properly with perfect shape inside and out, that's could be a seriously unique car especially in US very nice as collectible car. 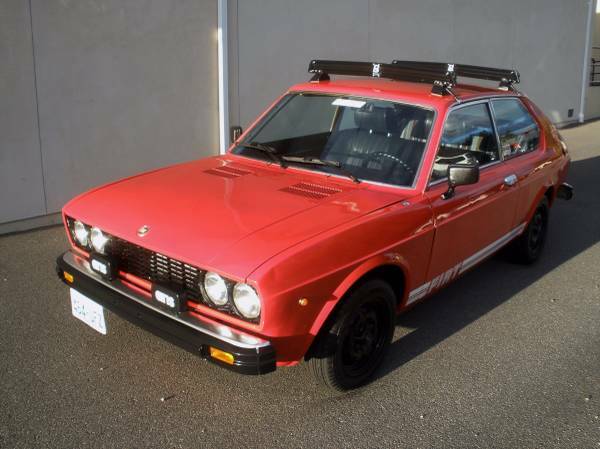 Already posted in Craigslist about 18 days ago looking for $29900 located in Italy. This Italian vintage car manufacturer by Fiat, as the pictures is performance version of the Fiat 850 range commonly known as a Sport Coupe model built in 1970 has been fully restoration. Originally started from perfect original condition come with solid body, only with 38000 miles on it, was finished of last year in Italy, today it sold in US already. The pics as confirm, All looks so perfect inside and out, awesome appearance like a new car no doubt. On rear side where the engine placed it looks good and correct hope it healthy to running fast to. If you interested come to see is a must. 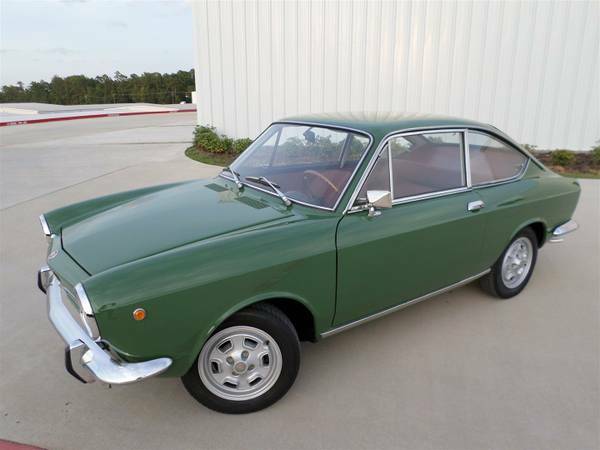 Overall it's one of the nicest Italian vintage car in US market today, 1970 Fiat 850 Sport Coupe ready for $19900 location in Houston, Texas. 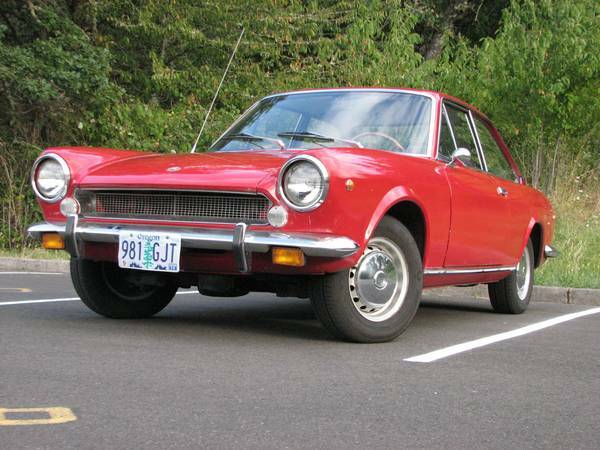 This Italian sport coupe with smells as the Ferrari made by Fiat, as the picture is a Fiat 124 it was released in 1969 come in 2-door coupe its bring a four cylinder, aluminum, twin overhead cam engine was designed by ex-Ferrari engineer Aurelio Lampredi. And for appearance side was designed as a three-box, notchback by Mario Boano, known for designing the bodywork on the Ferrari 250 GT "Boano". The pics as confirm, all looks quite nice and well maintained has few rust may with a little magic they gone, very rarely seen especially in like this conditions. Has 95000 miles on it, the engine looks so clean has undergone several renovation ready to running fast. Interior has been renewed, overall is worthy to have it. As always come to see, keeping out your money of the junk is a must. 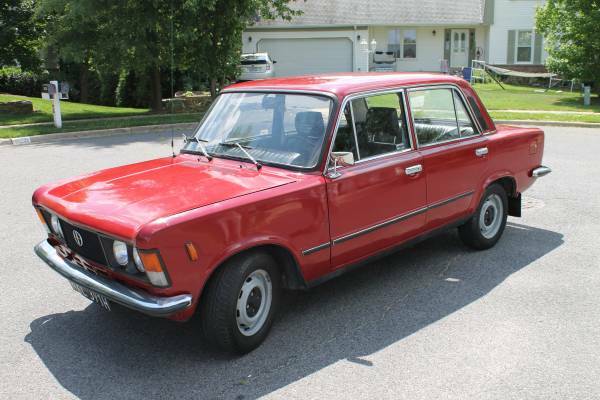 This a large family economy car introduced by Fiat and produced by the Polish automobile FSO commonly known as Polski Fiat 125P, as the picture is the 125P 4-door sedan built in 1985 excellent condition only has 26190 original miles on it, imported from Poland.